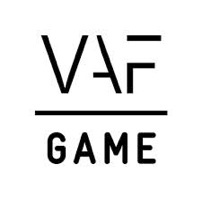 Happy Volcano, a young startup from Leuven, has been working feverishly on their first title called Lava Fever. The entire development is right on track and the team is putting in extra work to make sure the gameplay is solid. Everything is getting more colour and the game is starting to come alive. Recently they focussed on what might be the most important screen of every game: the menu screen. This screen is the actual first impression any gamer gets of the game. In a split second they will decide to play or not. A short movie is shown to entice the player’s interest and get his blood burning, ready to dive into the volcano. 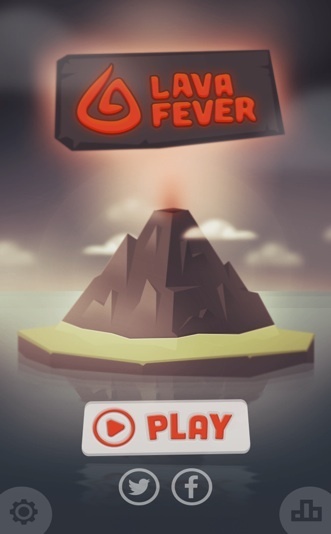 Lava Fever is a 2D action game on mobile about jumping into a volcano and surviving long enough to reach the bottom of the magma chamber. On the way down, simple by tilting your device, you need to evade rocky walls, lava streams, fire balls and poisonous gas clouds. Lava Fever will be available on iOS devices end of 2014.